L'ART OF FASHION: Beauty - new in/ favorites!!! Beauty - new in/ favorites!!! I've been loving recently and bought not more than half a month ago. before or the ones I've been reading a lot of reviews about, etc. Here're my current new in ones! for a perfect smokey eye. I'm planning to use it in couple of days so you'll be able to see how it looks like when it's applied. two days! It took only two days to see a huge difference/ improvement on my skin! looked better and pores are minimized! I will definitely repurchase this product again. I've been looking for this Summer. it was a no brainer to purchase this one since I've been just reading great reviews about it. nail cream was a perfect choice. I love the texture, smell and it does the job it's supposed to do! Essie nail polishes take majority of nail polish space in my toilet cabinets. a while when it comes to painting my nails. Those are great beauty picks! Thank you for sharing! I love Ren products! But that packaging for Lancome by Alber, omg, im dying. Oh!! Loving that pink shade of lip colour! I love beauty reviews! I want to try that moisturizer ! And the Elbaz is amazing - love him for Lanvin and he just makes everything look amazing! Illamasqua ima po meni najljepse moguce nijanse ruzeva, odusevljena sam tvojim ! ooh amazing things! Essie is the best! That Illamasqua lipstick is such a gorgeous colour! Come visit my blog...new post today!! 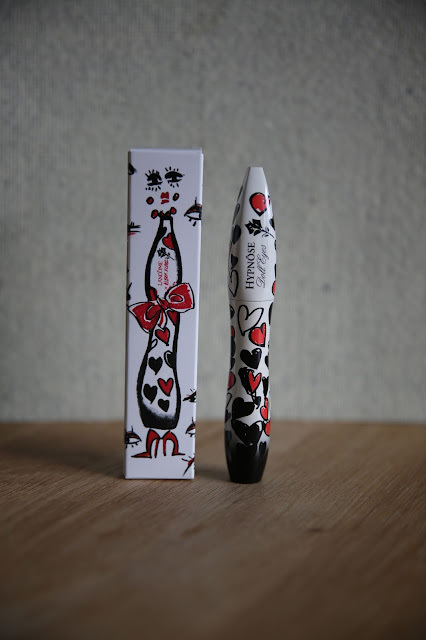 The mascara packaging is really cool, that would sell it to me alone. Also love the lavendar Essie polish, so pretty. great post! Love EL night repair. I went through about 3 bottles of it already. I love this post! I just bought the Lanvin x Lancome definicils mascara. 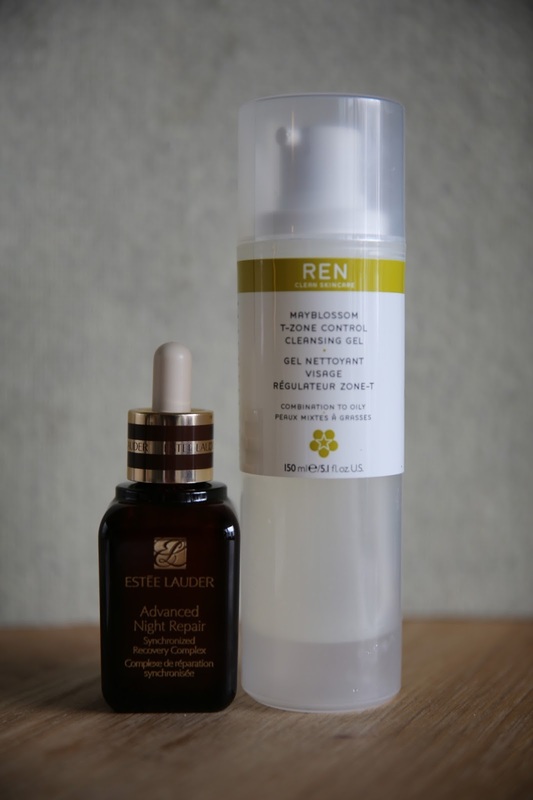 Next on my "to buy" list is the Estee Lauder advanced night repair. I've heard great things about it! Im loving the new packaging of that lancome! So cute! Great pieces, the lancome packaging is really cool!